Virgin Media has announced that it has added a Sci-fi & Fantasy section to its Video on Demand service. Sci-fi enthusiasts who are on the company's XL package can now delve into an array of TV shows from the genre, coming and going as they please. The programs have been selected from a number of TV channels, including Warner TV, FX UK, ContentFilm and Virgin Media TV and include the likes of Terminator: The Sarah Connor Chronicles, Babylon 5 and Star Trek. February's sci-fi highlights have been posted on Virgin Media's website, and include the second and third series of Supernatural and the first series of Regeneris and Charlie Jade. The Sci-Fi & Fantasy VOD channel joins the four other TV Choice sections already available for Virgin XL users. These are: Drama, Kids, Entertainment/Factual and Comedy. 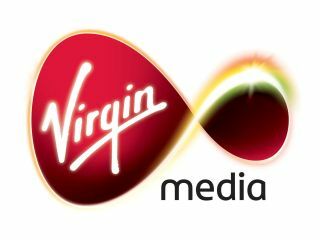 Virgin Media also offers on-demand services for music and film.